Absolute Transmission - Maine Transmission Repair | Rebuilt Transmissions, Used Transmissions, General Auto Repair, Performance and Shift Kits | serving the Hermon, Bangor and Brewer, Maine region. At Absolute Transmission Inc., we specialize in transmission repairs and will perform a complete diagnosis of your problem before replacing your transmission. We have the equipment and expertise to take care of your transmission jobs quickly, and can save you money by offering our rebuilt transmission and used transmission services. Are you in need of general auto repair services? Give us a call, our facility is equipped to take care of your general automotive repair needs. Our service facility is conveniently located at 21 Freedom Parkway, in Hermon, Maine. We have the capability to service trucks up to 18,000 pounds! We accept most after market warranties. "I'm Dave Cameron, the owner of Absolute Transmission. 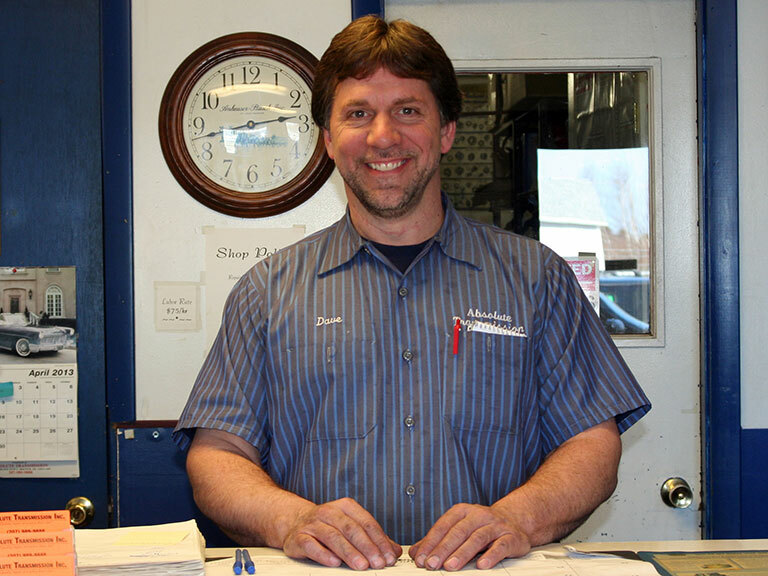 I have over 30 years of experience working with transmissions and believe in honesty backed up with the highest quality of work for my customers at a fair price. Transmission repair can cause a lot of anxiety for most people. That's because it doesn't usually happen too often, and when it does, it means you're being asked to spend a lot of money for a problem that you probably don't understand all that well. So let me help clear up the more common questions and misconceptions about transmission repair for you. You can reach me via telephone, email or just stop in at my shop." 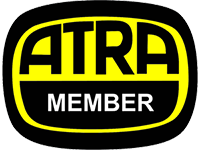 We are a locally owned and operated business and a member of ATRA. Copyright © 2019 Absolute Transmission. Design and hosting provided by PHD Consulting, a Maine company.